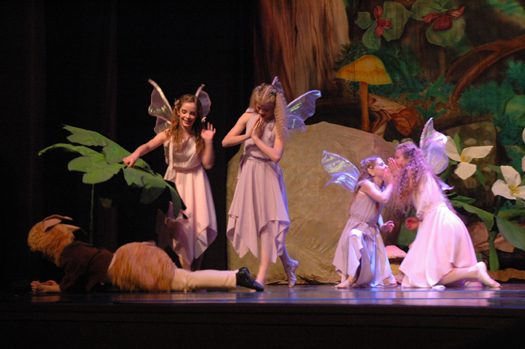 The Northwest Michigan Ballet Theatre will present A Midsummer Night’s Faery Tale on Saturday, February 3 at 2:00 and 7:00 pm at the Dennos Museum Center-Milliken Auditorium. 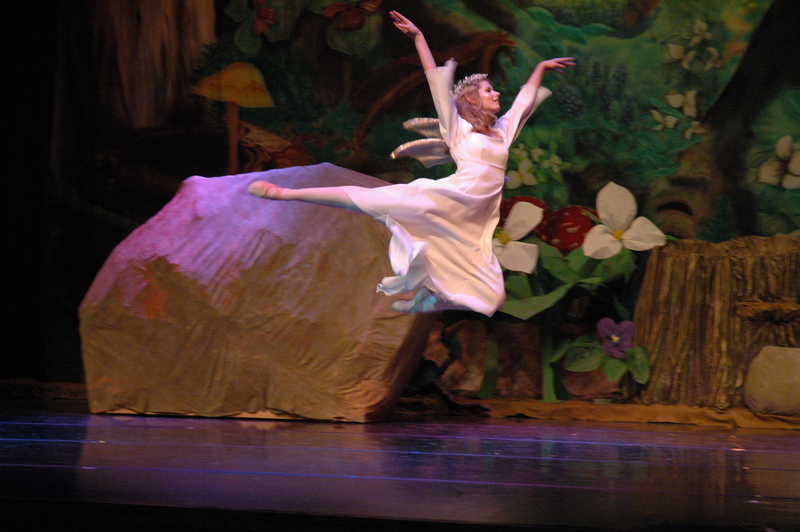 The ballet is based on the children’s book of the same name by Wendy Froud and Terri Windling and was choreographed by artistic director Thomas Morrell. The story takes place in the faery garden of the Old Oak Wood on the summer solstice and evolves around the small tree root faery, Sneezlewort. He tries to help prepare for the evening’s festivities, but only creates chaos. 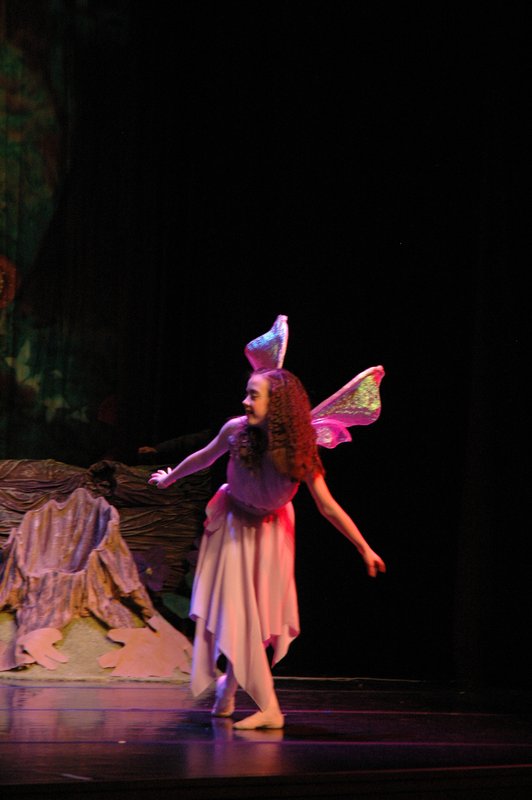 With the help of his friend Twig, they foil the attempt of an evil scorceress to steal the crown of the faery queen. 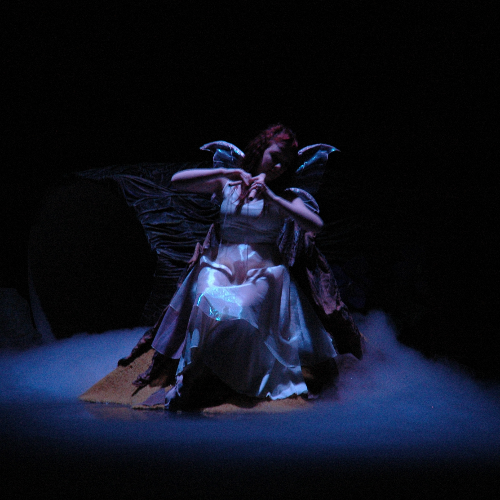 The score for this original ballet production is a compilation of music by Andreas Vollenweider and Joanie Madden. 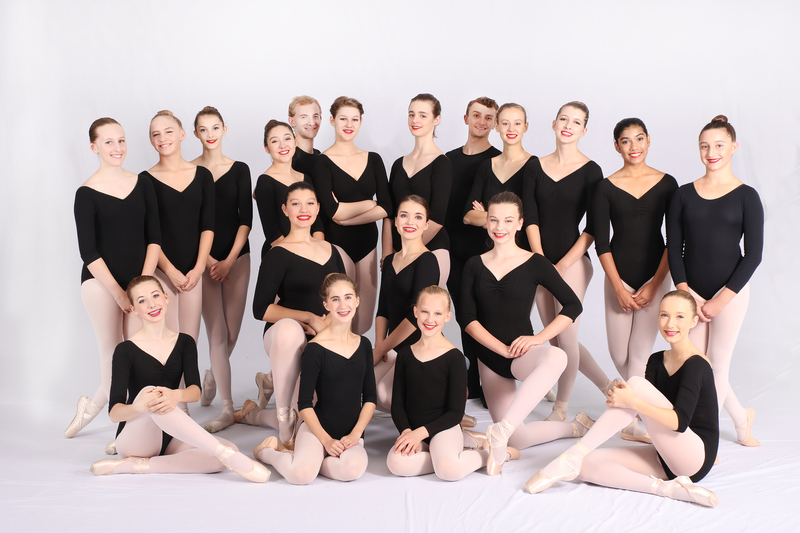 It will truly be a memorable experience demonstrating the versatility and professionalism of this talented youth ballet company. 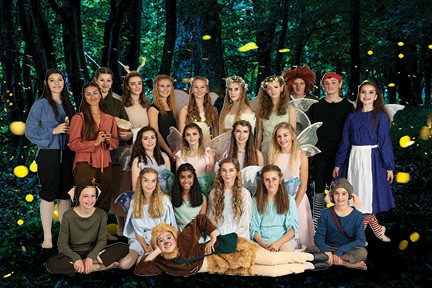 Reserved seating tickets are $20 for adults - $12 for students and seniors and are available through MyNorth Tickets. Remaining tickets will be available at the door prior to each show.